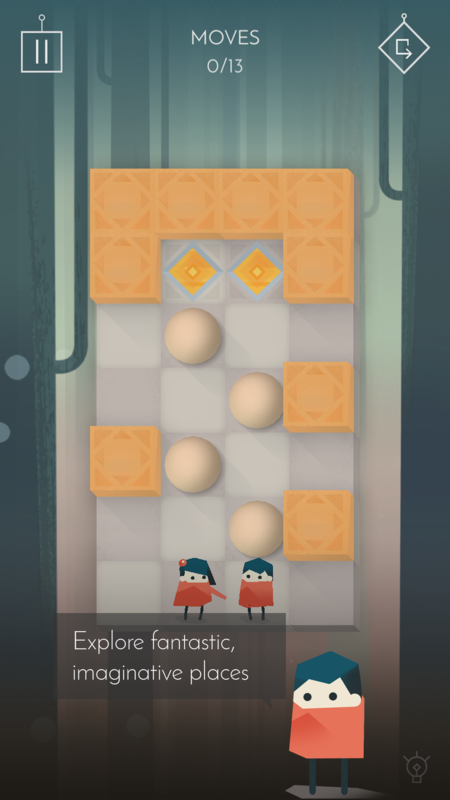 Today is the day that Link Twin was launched on Apple Store and Google Play Store, available worldwide. 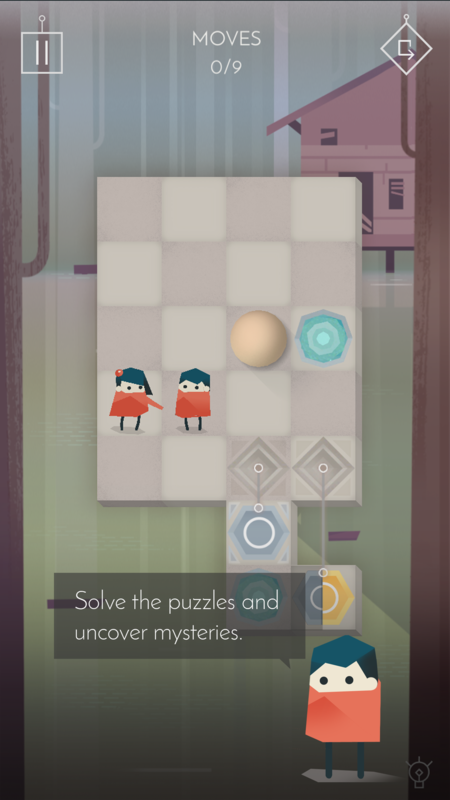 Link Twin is an intriguing puzzle-like game with fresh mechanics and engaging characters, developed by Lorraine Studio. 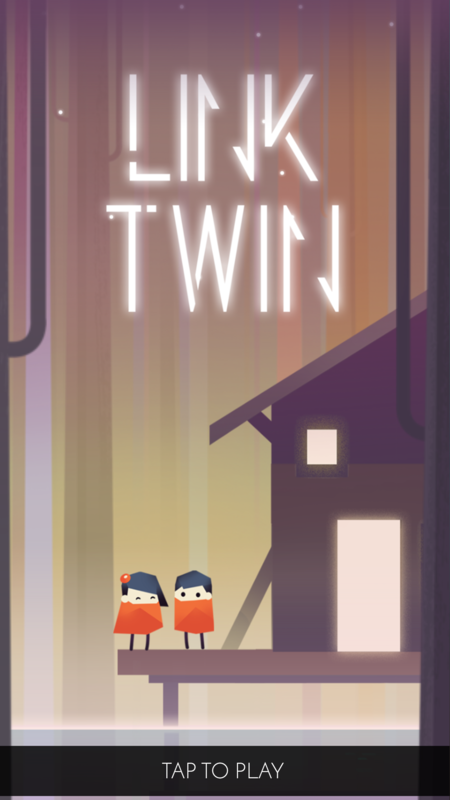 This game will take you on emotional ride through the memories of twins Tom and Lilly, who are desperately trying to find their loved ones. 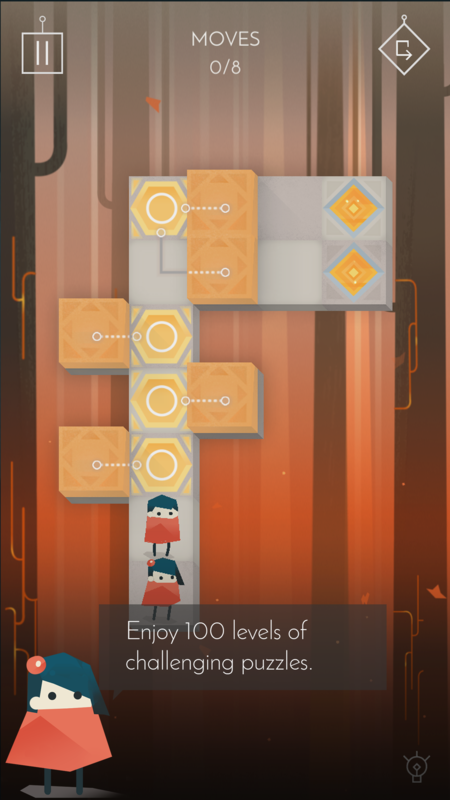 A considerable important achievement was accomplished by the game by winning the second place in the Very Big Indie Pitch at the Pocket Gamer Connects in London this January. Lorraine has accessed Carbon’s Publishing Tier (Tier 2). 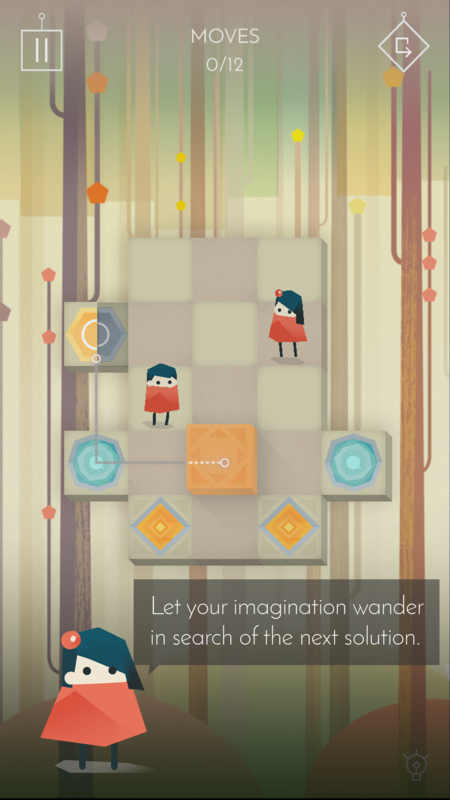 Developer of Link Twin, an atmospheric puzzle game that took 2nd place at the Pocket Gamer Very Big Indie Pitch 2017.